Every business has a need for qualified leads. However, getting them is the tricky part. Many methods can get you a lot of names, email addresses, and phone numbers but the quality of the leads can be lacking. So here are a few ways to qualify the leads that you get so that your dealership reaps the rewards of your hard work. 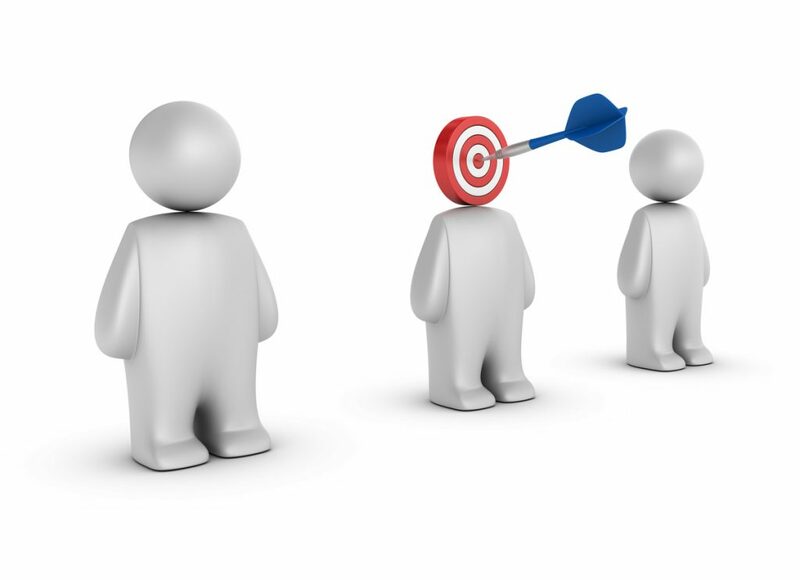 The first thing to figure out before even attempting to collect leads is who your target customers are. Without this knowledge you will just be stabbing in the dark and trying to hit something. Your business needs to be very clear on who it is you are trying to reach and target. Who are your best customers? What do they do for a living? What are their interests? How much do they make? The more detailed you can get about who your best customers are the better the chances at finding more of them. Don’t skimp on this one step. This is what will get you results. 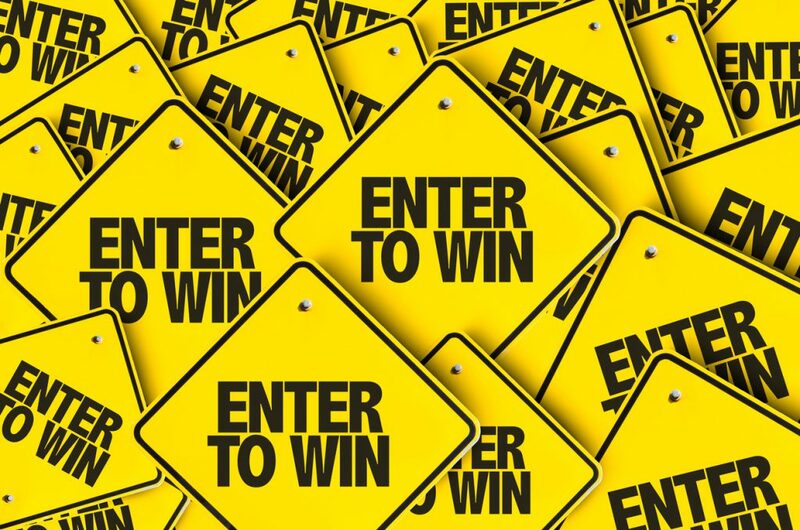 Contests and giveaways work really well on social media and sites like Facebook allow you to set up ‘gated’ contests or giveaways that require entrants to give you some information such as their email address, phone number, and name before they can be entered. You can choose which information is most important to you for lead purposes. It’s best to not ask for too much information as that could make people decide not to enter but ask for just enough so that you can contact them regarding other products and services you have available. 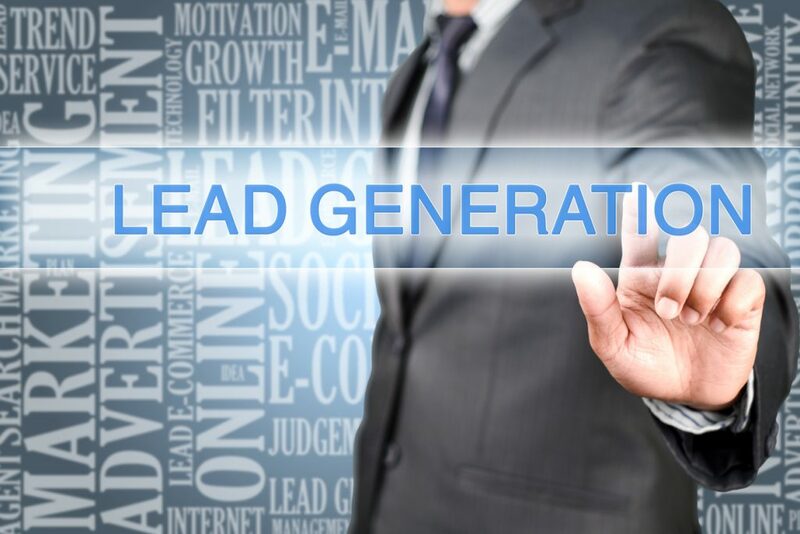 Generally, for most lead generation purposes – name, email address, and phone number are enough. As for what to give away, that can be anything from a gift card to a downloadable e-book to a large screen TV or huge discount on one of your products or services. Your imagination is the only limitation here but make sure it’s something that is valuable, needed, or wanted by your ideal customers. If people aren’t interested in what you’re giving away they will not enter the contest so give this some real thought before creating a contest. It’s also great to change what you’re giving away from time to time as well to keep people engaged and interested. Any kind of event can drum up potential new customers if you make sure to have a way to capture their contact information. This means asking people to sign up for your newsletter or blog (if you have one), having a contest with prizes or great deals that people really want, even asking current customers for referrals. So from time to time have an event at your dealership. It can be a summer/fall/winter/spring sales event, charity event, grand opening (or reopening) sale, or any other event idea you can think of. However, make sure that you make it something worth coming to with food, entertainment, discounts, prizes, music, etcetera. 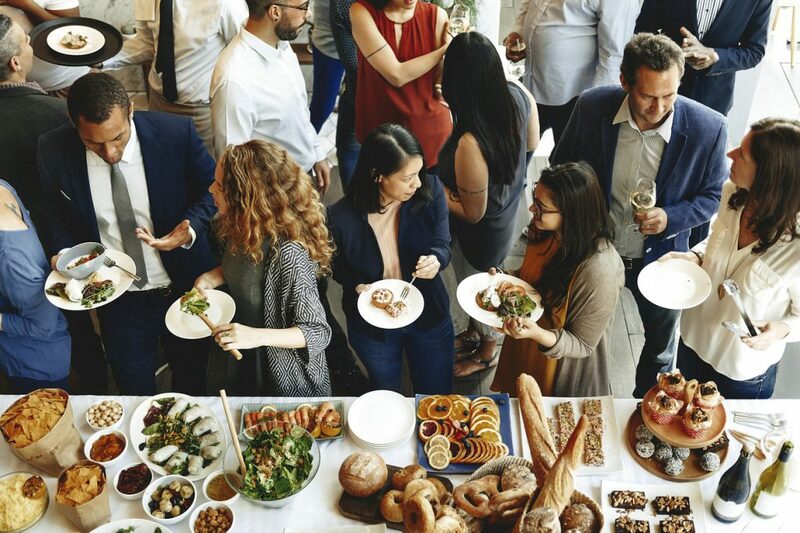 The more people who attend your event the more potential new customer leads you can gather from the crowd. Another great way to gather leads from potential new customers is to create an e-Book or white paper that they can download once they enter their contact information (name, phone, email). Creating an e-Book not only piques people’s interest but if the information contained in the book is aimed at your ideal customer demographic you will find that more of the leads are quality ones. Great information to put in an e-Book could be how to choose the right RV or trailer or how to get the best rate when applying for an RV or Trailer loan or even top ten things to do BEFORE you purchase your next RV or Trailer. The topics are endless. Just think about what things your ideal customers are looking for then be the expert and give them what they need and want. 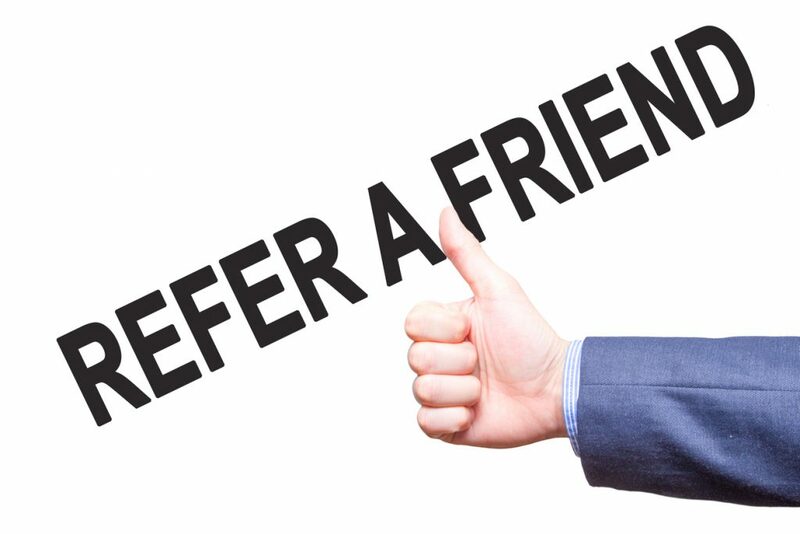 Referral contests are another great way to gather leads from people who are already thrilled with your products and services. This kind of contest can be ongoing in the dealership where every time a customer refers another potential customer to your dealership and that referral results in purchase, the person who referred them to you wins something like a TV, gift card, or product for their RV or trailer. You can change it up from month to month or let the person decide what they want from a list of things you have picked as prizes. These are just a few of the different ways you can collect leads for your dealership. Of course, there are many others and being creative can only add to the possibilities. Also, remember that changing up your methods for getting leads will keep engagement and participation high. This article is the first in a two-part series! To read Part 2 of our How To Get Quality Leads For Your RV Dealership series, click here. Need help with your social media or website? Ready to get started?